Resorts can be a tricky. 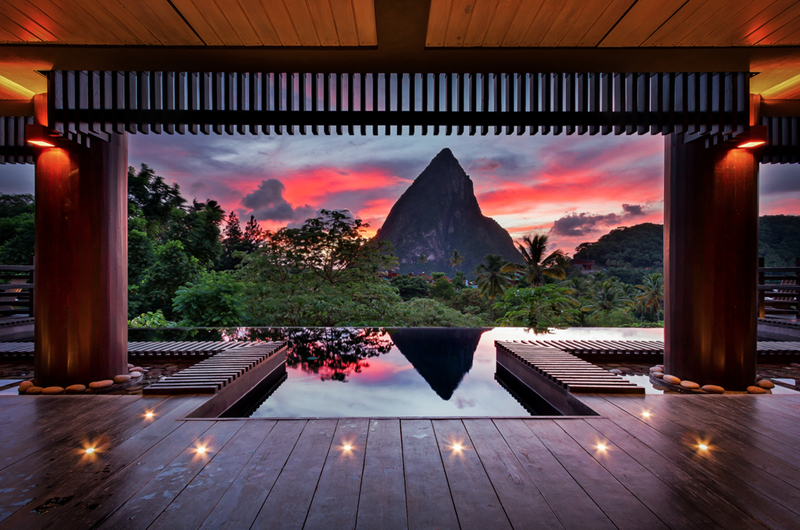 While pretty much any one that you might go to is sure to offer a relaxing vacation, some resorts are better suited to certain kinds of experiences more so than others. For example, think back to that vacation you took where you found yourself surrounded by huge families with screaming toddlers. (Maybe you were at Disney World?) Sure, you enjoyed yourself, but you could’ve done without all the ruckus, right? If that’s the case, then you’re probably looking for a vacation destination now where you can get away from it all. 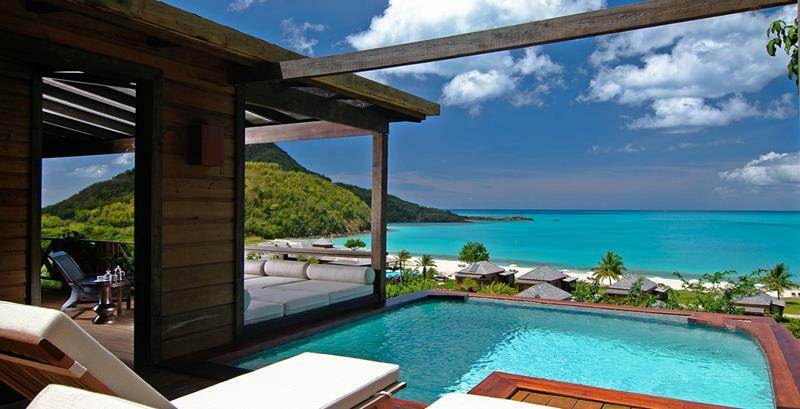 This makes the island getaway the perfect choice. However, just because you’re on an island, that doesn’t mean you still won’t be surrounded by all those huge families with screaming toddlers! 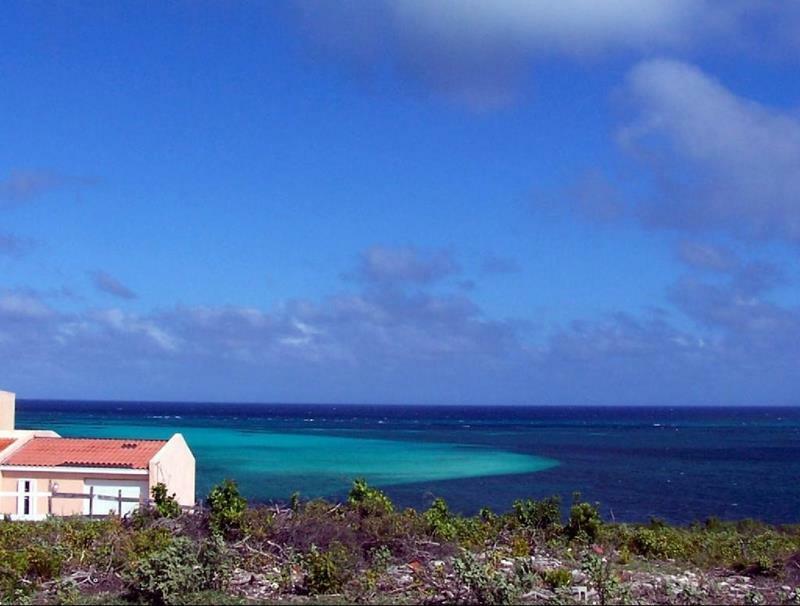 What you need is the idyllic island getaway that promises a romantic vibe. Lucky for you, we’ve collected what we believe are the 23 best island resorts for getting the romantic getaway you’ve always wanted. These are places where a couple can vacation together, enjoying one another’s company, all while enjoying an experience that’s sure to be memorable. If this is what you and your special someone need in your lives, then come check these places out. You won’t be disappointed. 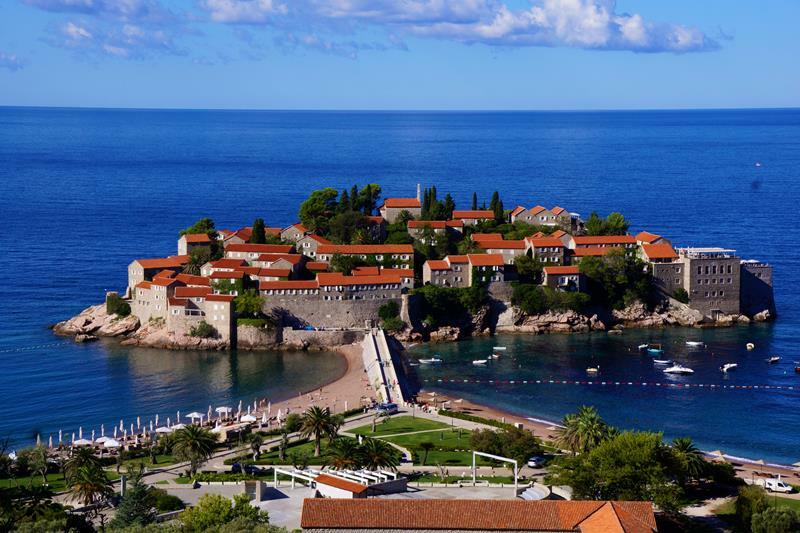 At this resort, you can stay in a small cottage surrounded by all the natural beauty of Montenegro. It’s amazing. When you’re not busy snuggling in your beautiful suite, you can go snorkeling and swim with the sea turtles. 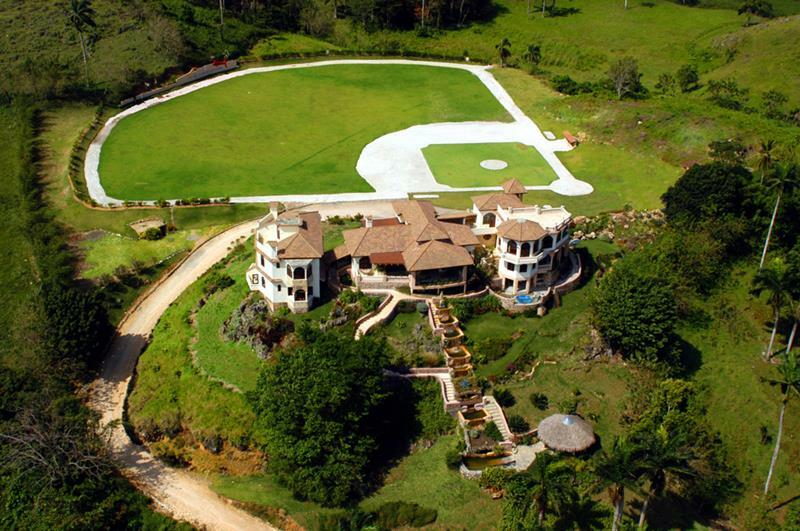 There are many great resort options in the Dominican Republic, but this one is the best in terms of romance for our money. 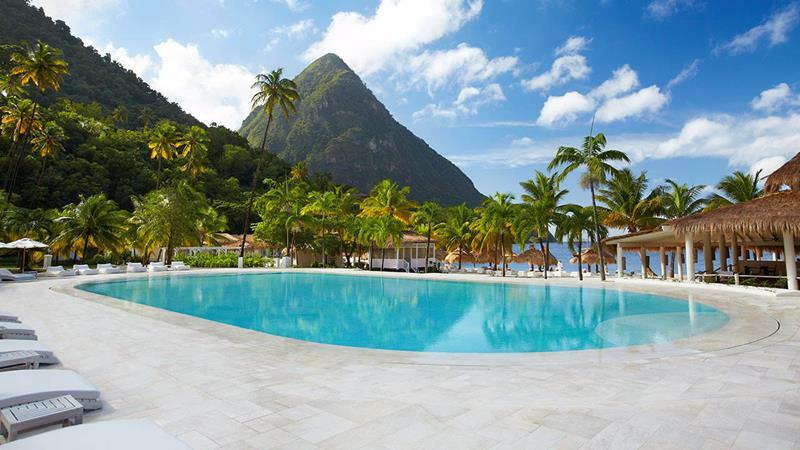 This amazing island resorts is continually ranked as one of the best in the world – why not find out for yourself why? 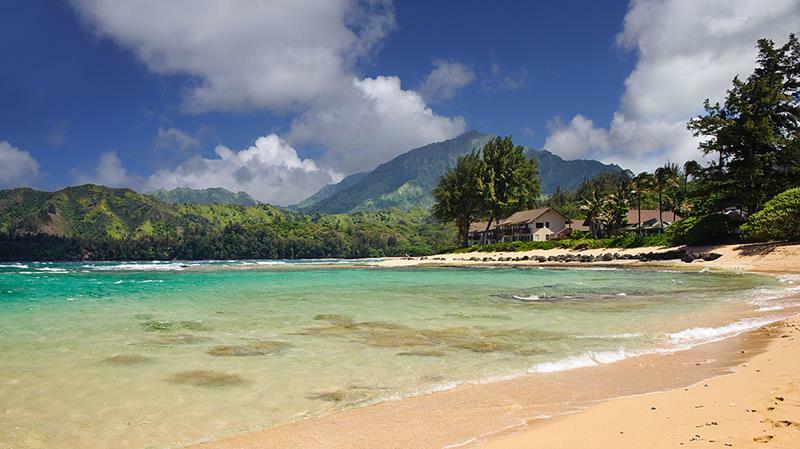 This 48-room resort may be tiny, but it’s huge on romance, offering couples the chance to have an intimate time enjoying the best of Kauai. 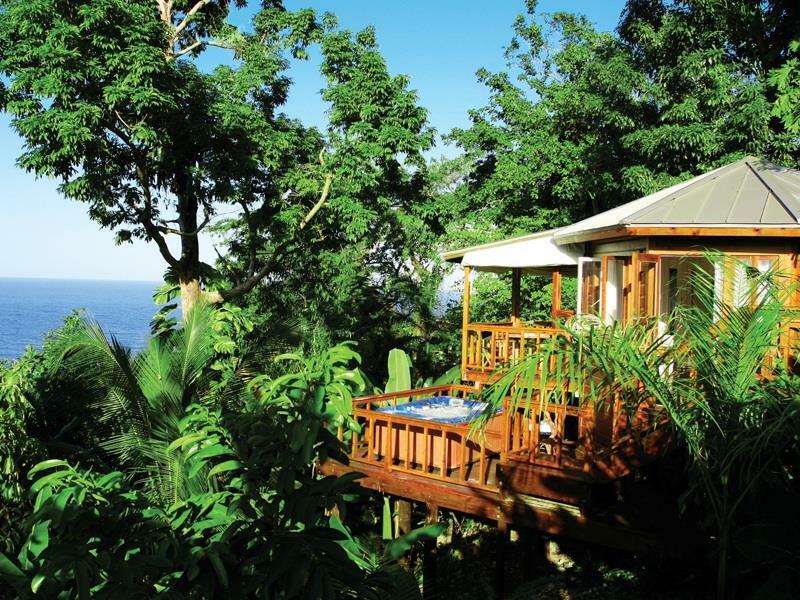 At this amazing resort, you and your honey can stay in your own private (and fully appointed) tree house that’s 30 feet in the air. 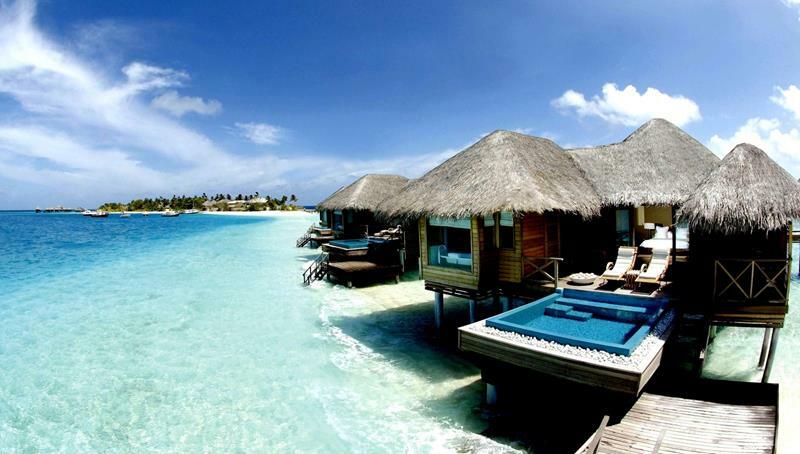 If you stay in this resort’s overwater villa, you can watch the aquatic life through your room’s glass bottom! 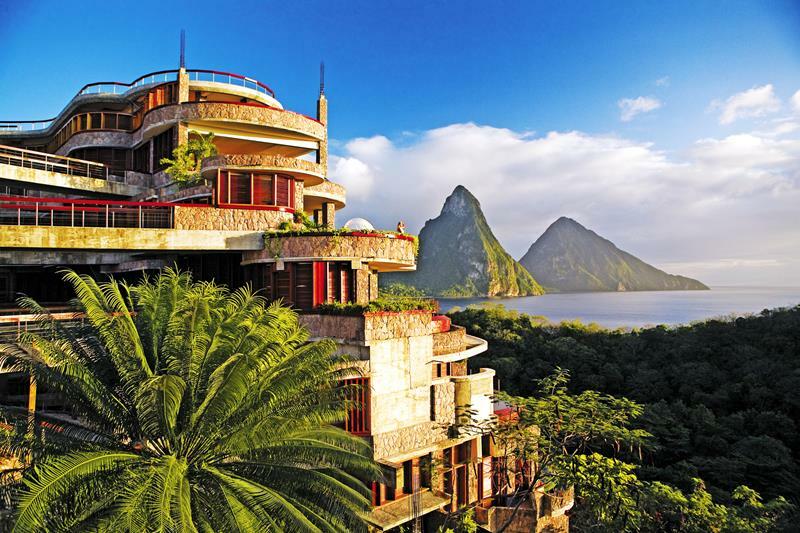 From this amazing resort, you can experience the beautiful beaches of St. Lucia and the wonderful interior landscape. It’s all right in front of you. 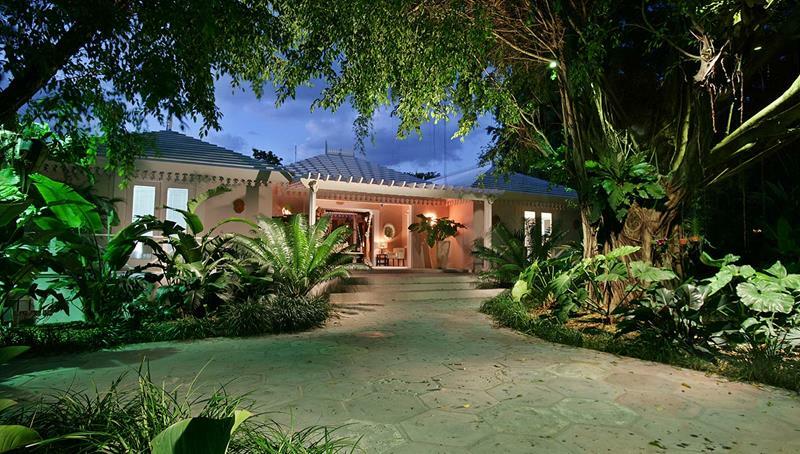 There may be no better resort in the entire world for couples that enjoy holistic living. 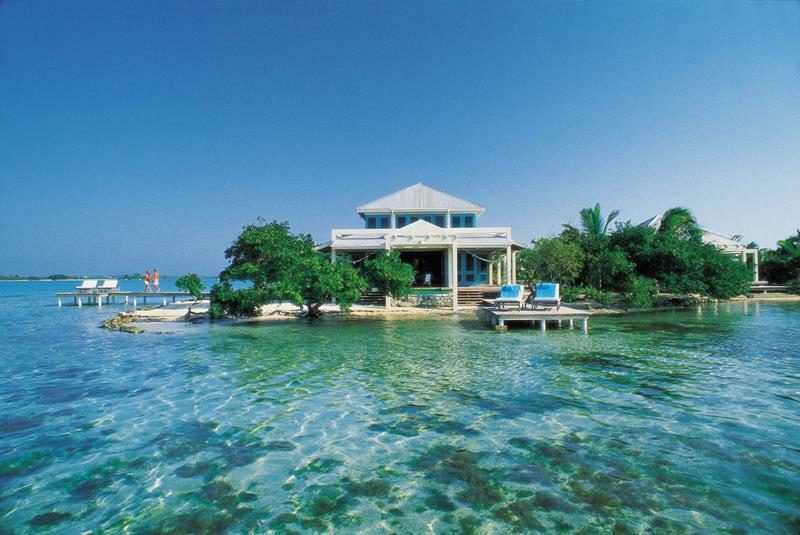 At this amazing island, you’ll receive unparalleled service will enjoying the splendor of the surrounding environment. 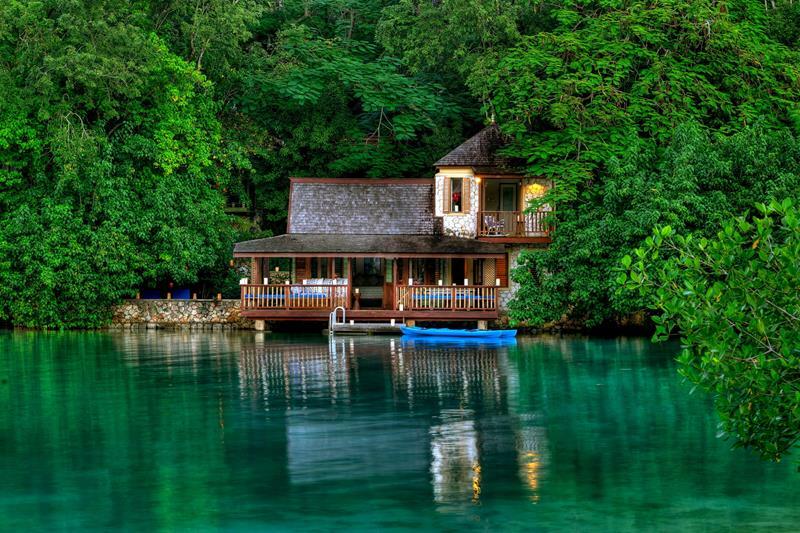 A vacationing couple is sure to appreciate the delightful colonial charm of this amazing island resort. 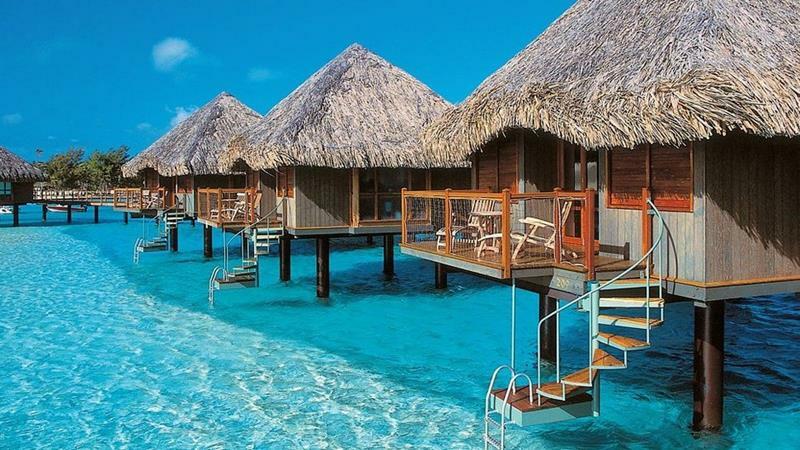 When you see a picture of an amazing tropical resort, the odds are that you’re looking at a picture of this amazing place! When it comes to a romantic island getaway, how can you do better than a resort that gives you your own private beach cottage? 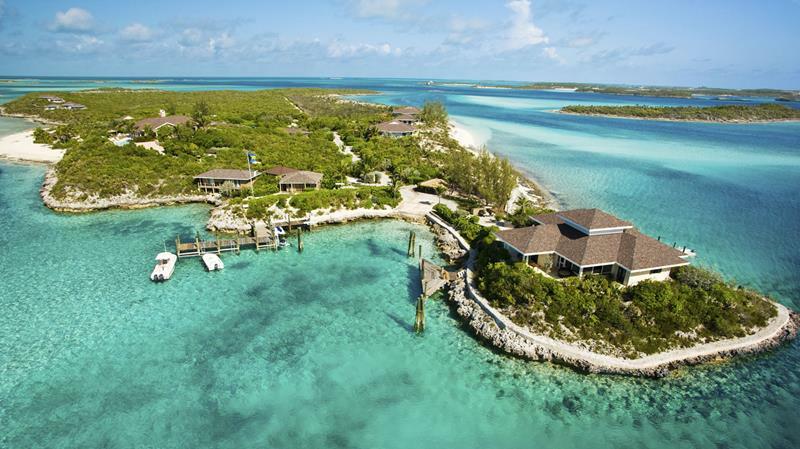 If you bring your binoculars to this island resort, you can scope out Johnny Depp’s private island, which is located nearby. 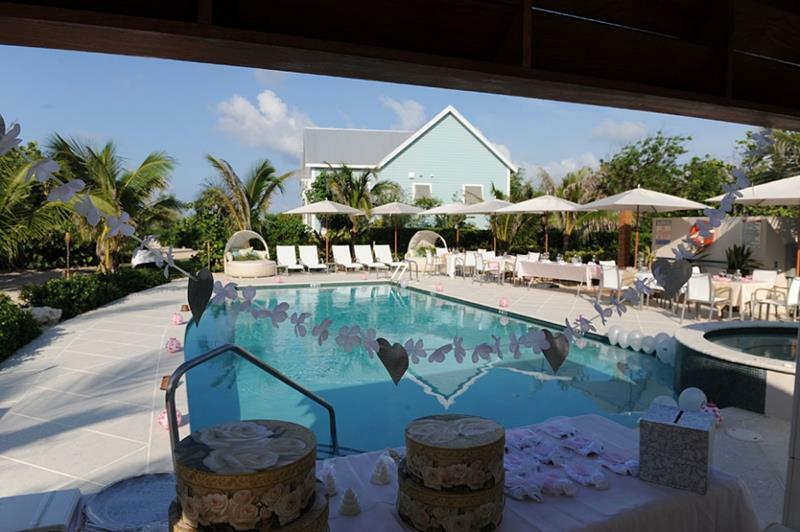 Chocolate is an aphrodisiac… Do we really need to say more when it comes to this romantic island resort? 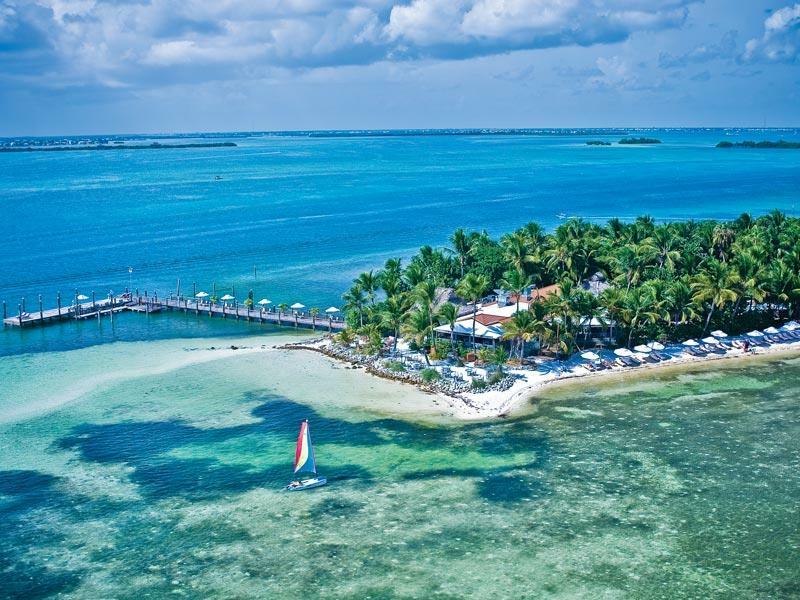 The romance and beauty of the Florida Keys is perfectly experienced at this wonderful island resort. 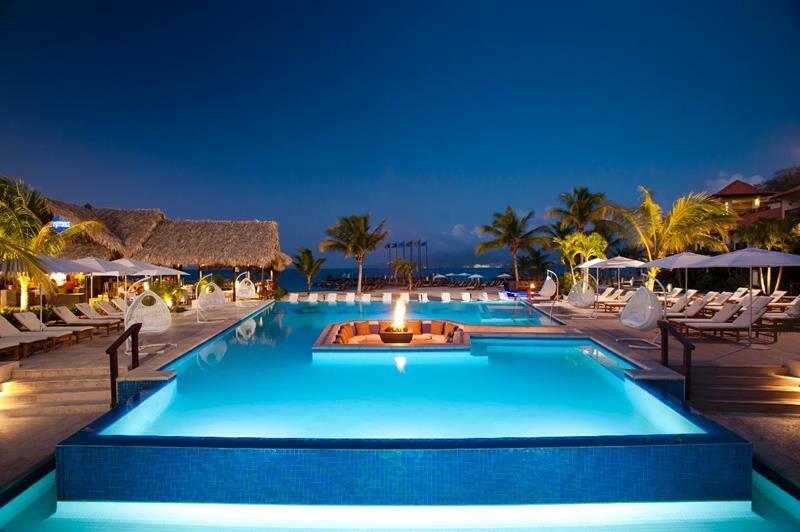 Some consider this Grenada-based resort to be one of the best in Sandals’ impressive lineup. 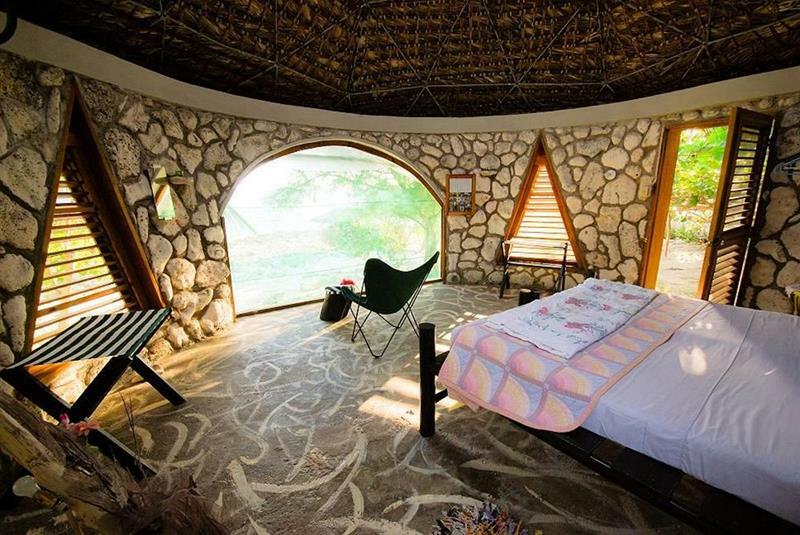 The rooms at this amazing resort are open to the outside, giving you and your lover a chance to breathe in the tropical air together. 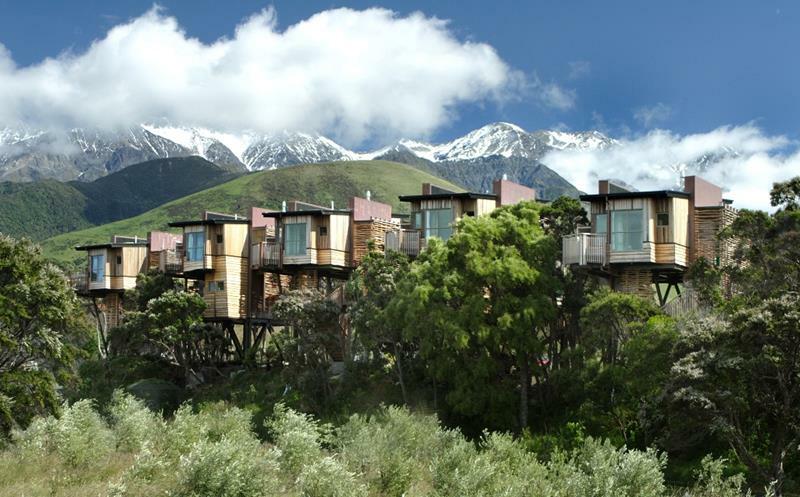 Want to stay in your own private tree house but don’t want to fly all the way to New Zealand? Give this place a try, then! Yes, it’s named after the James Bond story. Yes, Ian Fleming wrote here. Yes, it’s amazing for romance! 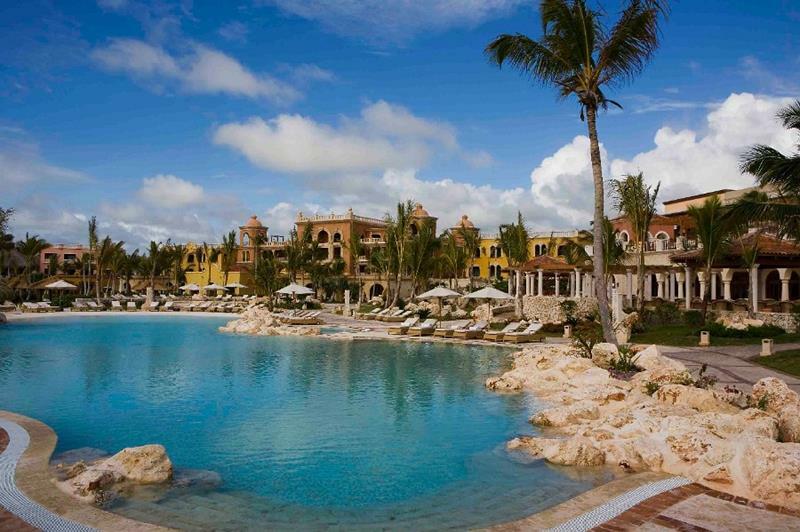 Punta Cana may be full of resorts, but you’ll feel like you’re on your own private island when you stay here. If you’re into accommodations that offer a unique experience (a suite with a recording studio, perhaps? ), then this is the place for you. 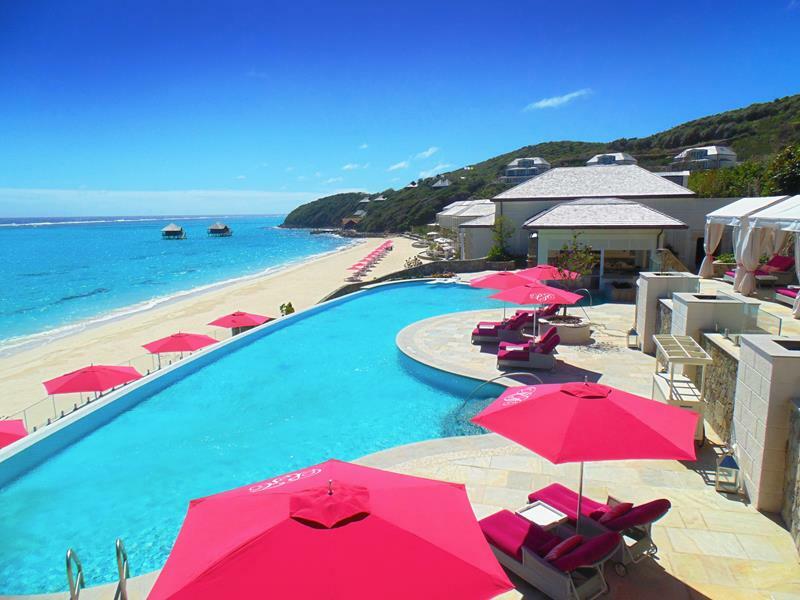 What could be more romantic than a resort that’s situated along the Bahamas’ famous stretch of pink sand beach? Not much.